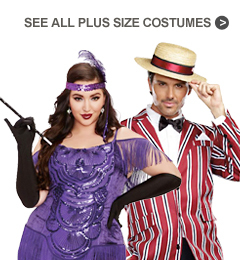 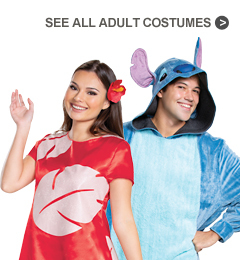 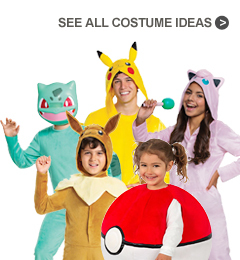 Planning a wild costume party and don't know what to wear? 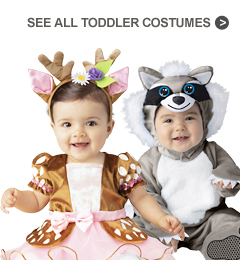 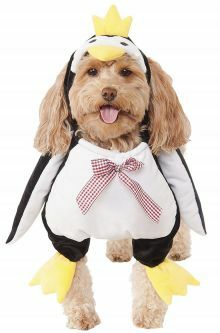 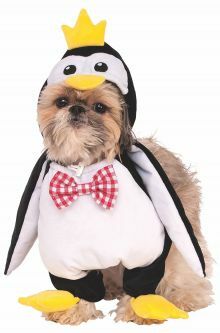 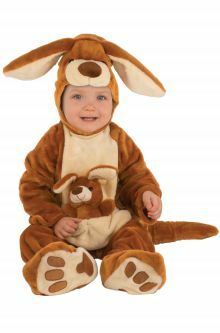 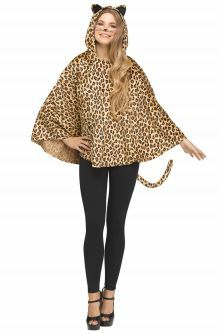 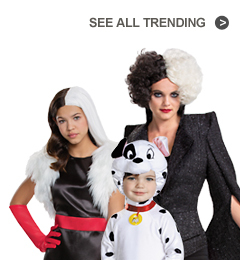 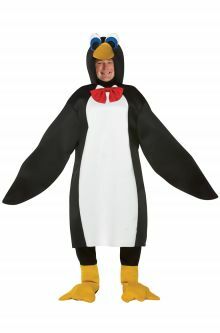 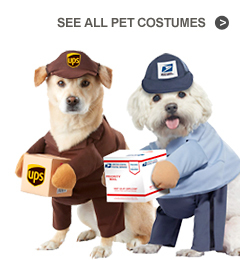 Shop our zoo animal costumes for some great costume ideas! 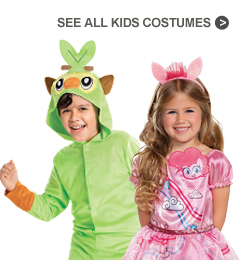 We have just what you need to return to a primitive state of being, so go on and swing through the jungle as a monkey or rule the land as a ferocious lion. 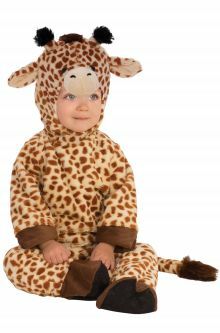 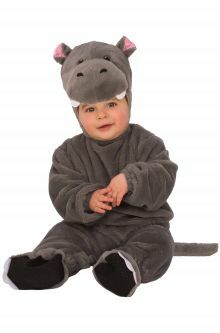 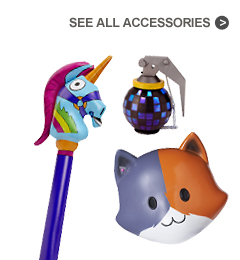 With costumes for moms, dads, kids and babies, your home will not just sound like a zoo; it'll look like one too!